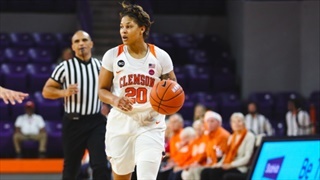 Despite a season-high for senior Danielle Edwards, Clemson falls short in the final minutes against North Carolina. A win today would bring Clemson’s ACC win total to seven, which would tie the Tigers’ most conference wins since 2004 (7-9 in ACC). 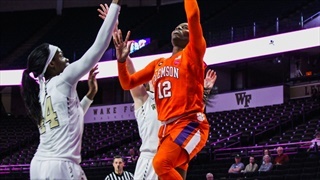 Clemson Sports Talk is an independent site and is not affiliated with Clemson University. ©2019 Clemson Sports Talk. All rights reserved.